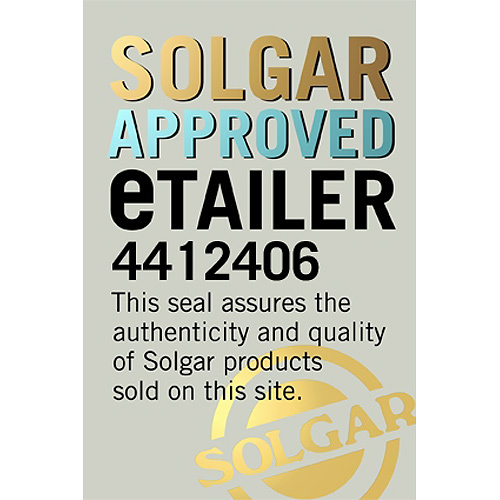 Solgar® L-Theanine 150mg contains the non-dietary amino acid and natural phytochemical L-Theanine. Many people turn to a comforting cup of tea when they’re feeling anxious or stressed. This may be due to L-theanine, an amino acid that is commonly found in green tea. It was discovered as a constituent of green tea in 1949 and in 1950 was isolated from gyokuro leaves. It is also the L-theanine that provides a unique savory (umami) flavor to green tea infusions. As well as green tea, L-theanine can also be found in black, and white teas from the Camellia sinensis plant. L-theanine is an amino acid. Amino acids are classified as the building blocks of protein and are needed in several internal functions of the body. They are generally classified as “essential” or “non-essential”, with essential amino acids meaning they cannot be manufactured by the body and must be supplied in the diet to maintain good all-round health. 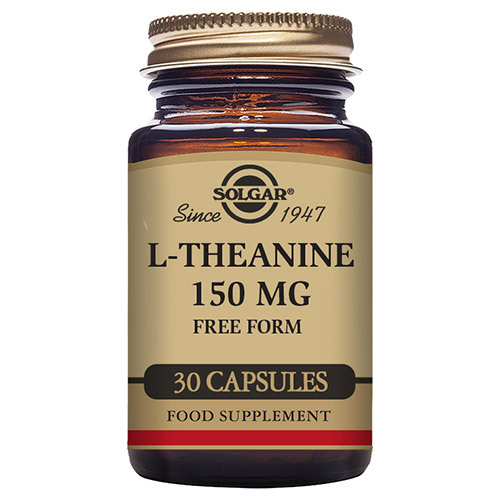 However, L-theanine does not fall within either the essential or non-essential categories because it is not common in the diet and cannot be made by the body. It has a chemical structure similar to a neurotransmitter type of amino acid - glutamine - which naturally occurs in the body. 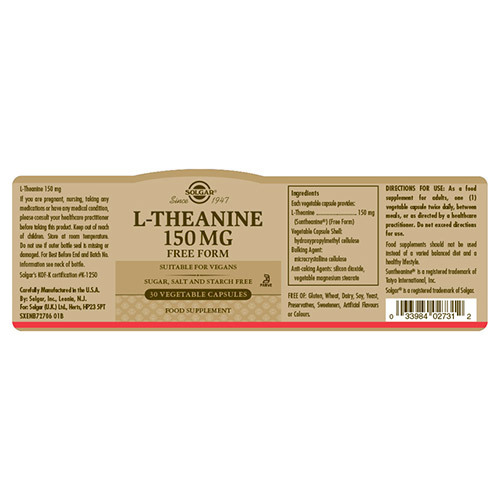 L-theanine is able to cross the blood brain barrier and may influence brain wave activity. 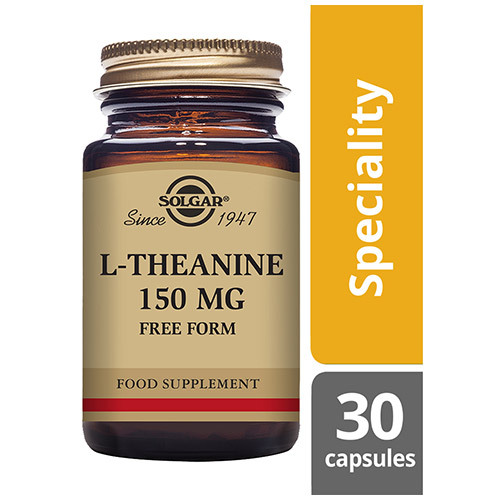 Solgar® L-Theanine 150mg, is to be taken twice daily (1 capsule) and comes in an easy to absorb vegetable capsule form. Also contains: Vegetable Capsule Shell (hydroxyproplmethyl cellulose), Bulking Agent: microcrystalline cellulose, Anti-caking Agents: silicon dioxide, vegetable magnesium stearate. As a food supplement for adults, take one vegicap twice daily, between meals, or as directed by a healthcare practitioner. Below are reviews of Solgar L-Theanine - Amino Acid - 30 x 150mg Vegicaps by bodykind customers. If you have tried this product we'd love to hear what you think so please leave a review.